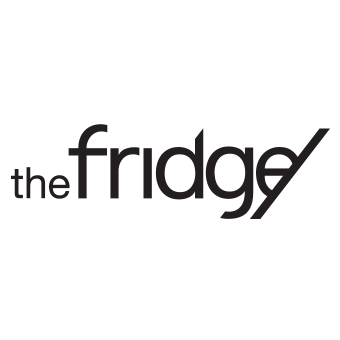 The Fridge warehouse host private, corporate and public events. 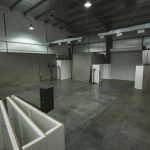 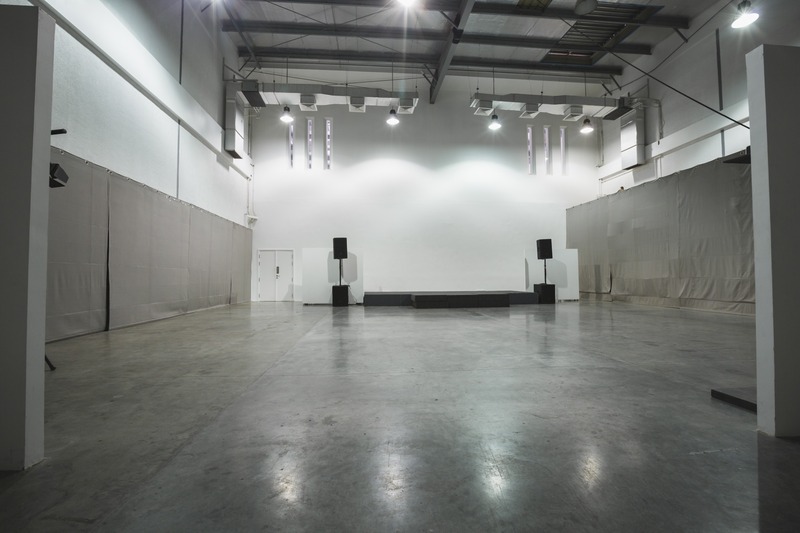 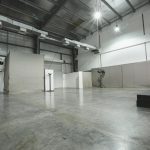 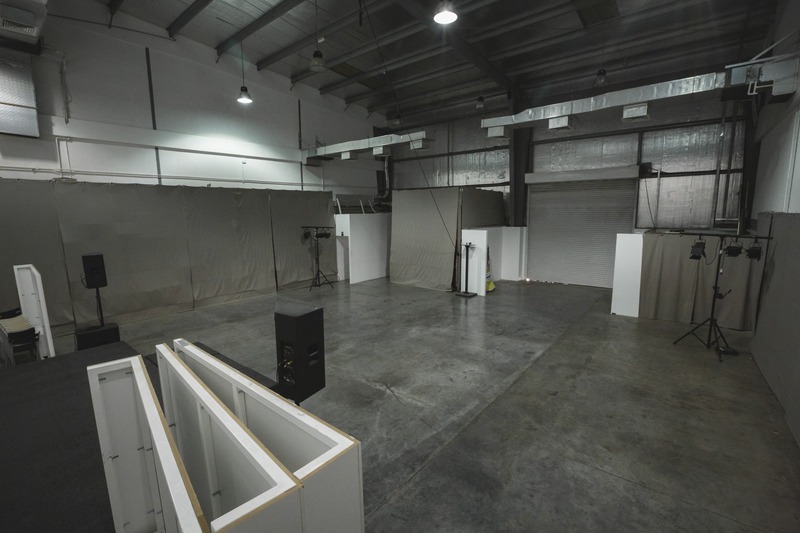 The Fridge warehouse is a flexible, urban alternative to Dubai’s traditional event spaces – a perfectly unconventional environment for creativity to flourish. 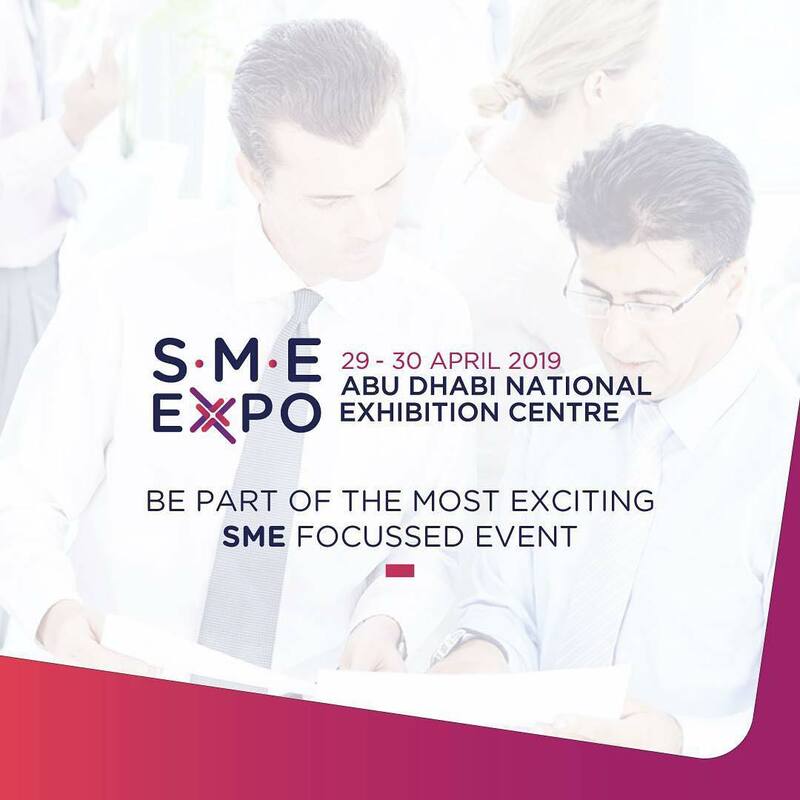 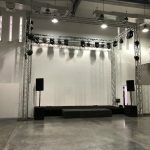 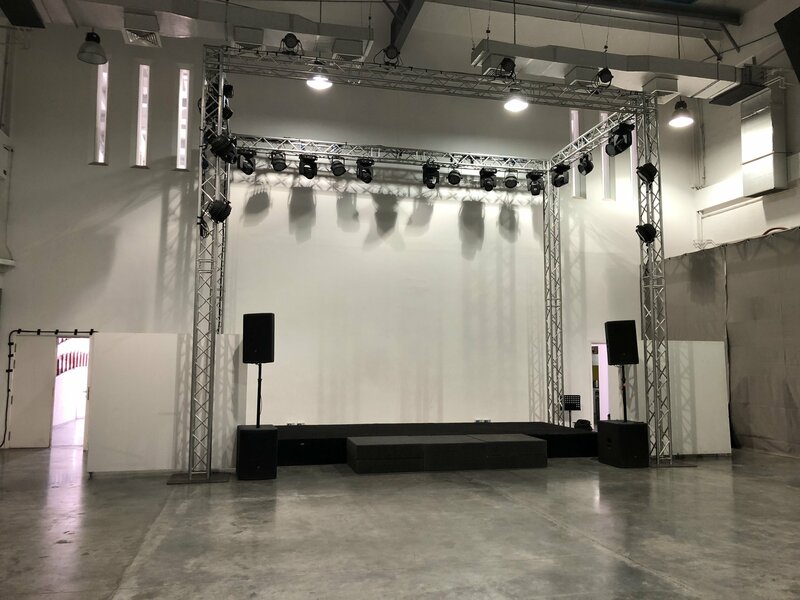 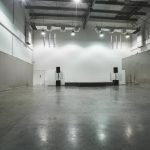 With competitive rates and a wide range of on-site resources, such as staging, lighting and sound, this 185 square meters space is technically equipped to ensure every event type runs smoothly. 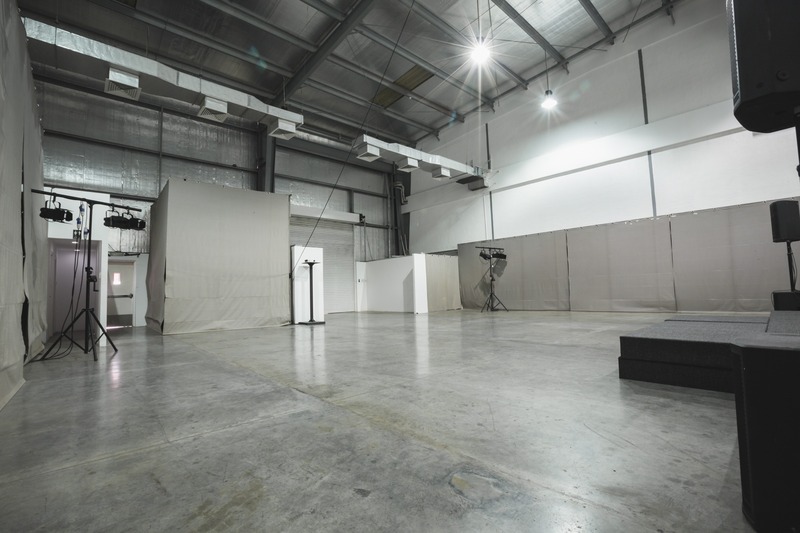 Available to rent 24/7 every day of the year, this spacious event venue is conveniently located in the heart of Dubai’s arts hub in Alserkal Avenue.